ZIVVER, the innovative solution for data leaks, will get a 3 million investment by venture capital investor henQ and current investors. ZIVVER’s software allows organisations and private individuals to email, chat and share (very large) files in a secure environment. The software contributes to growing awareness of the risks related to sensitive information and helps prevent data leaks. The Dutch Personal Data Protection Act was tightened up in 2016. A new addition is all companies over 100 employees are now mandatory to report data leaks. In 2016, organisations reported approximately six thousand leaks to the Dutch Data Protection Authority, which translates to roughly twenty leaks per day. And this number is probably just the tip of the iceberg. A single data leak can involve the details of thousands of people. This includes medical and other sensitive data such as Citizen Service Numbers, because almost 40 percent of all data leaks originate from healthcare organisations and the public sector. More stringent privacy legislation will be introduced throughout the European Union starting in May 2018, which will see fines for the failure to protect personal data increase to up to 4 percent of company revenue. Add to this the damage to the company’s reputation and repair costs. Organisations, including some in the healthcare sector, use regular email servers, free chat services and online file transfer services on a massive scale. Although they might be easy to use, they are not secure. “Data leaks are a substantial threat for organisations working with sensitive data. ZIVVER provides a secure alternative, driven by user-friendliness. This focus, coupled with a growing awareness in healthcare and the public sector, means that this company could well grow out to become the prime supplier of secure communication”, according to Jan Andriessen, Associate Partner at henQ. ZIVVER wants to puts user-friendliness first. The solution can be added to Outlook as a plugin, or be downloaded on tablets and smartphones as an app. Senders are given colour-coded warnings and can decide how to encrypt a message. 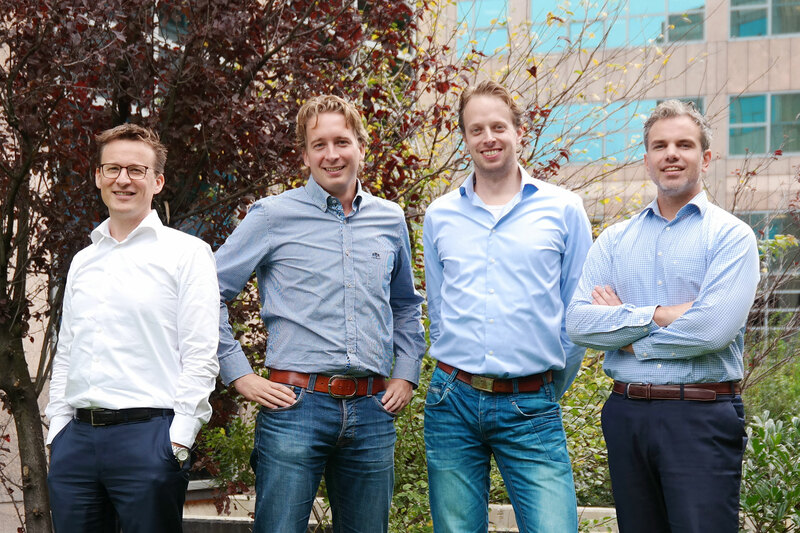 ZIVVER will use the investment to further optimise their Software-as-a-Service (SAAS) solution. Their primary goal is to expand their client base in primary healthcare, hospital care, geriatric care, mental healthcare and the social domains of Dutch municipalities. The company is also scoping out opportunities for further growth in Europe and is investigating new markets, such as the financial service industry.